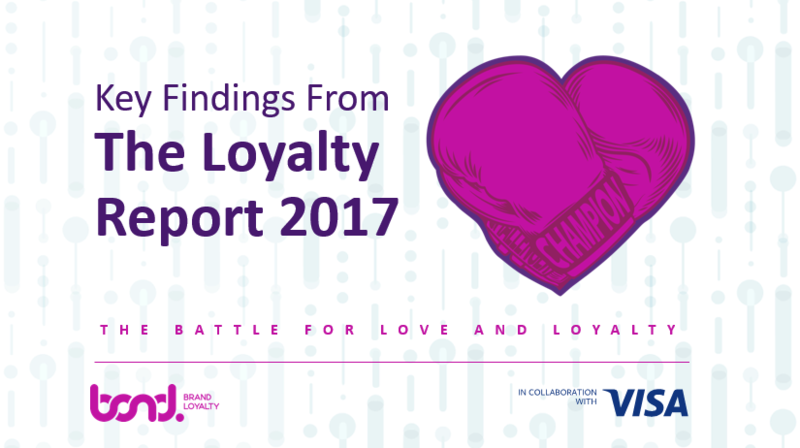 This year, the gloves come off as we pit champions versus challengers in a battle for consumer love and loyalty. Changes in Program Member attitudes and behaviors are reshaping the loyalty landscape and pressuring the status quo. Loyalty Program design does not need to rely solely on the familiar punch of a dividend. It's about hitting smarter and punching above your weight with a superior customer experience that recognizes your best customers. What drives member satisfaction, and why does experience matter most? How can companies better engage Members and drive redemption behaviors? How can companies compete with Programs that offer richer dividends? How can companies leverage assets in their ecosystem to build member Loyalty? What are some of the best programs this year, and why? Originally presented on June 22nd with Loyalty 360.